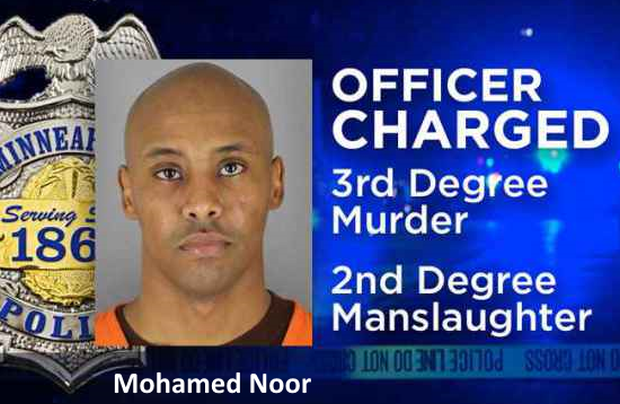 Mohamed Noor should never have been a cop. He was a diversity hire – a black Muslim refugee – lauded by Islamophiles including the now disgraced former mayor. The evidence of his, and their, incompetence was readily available, but ignored with deadly consequences.